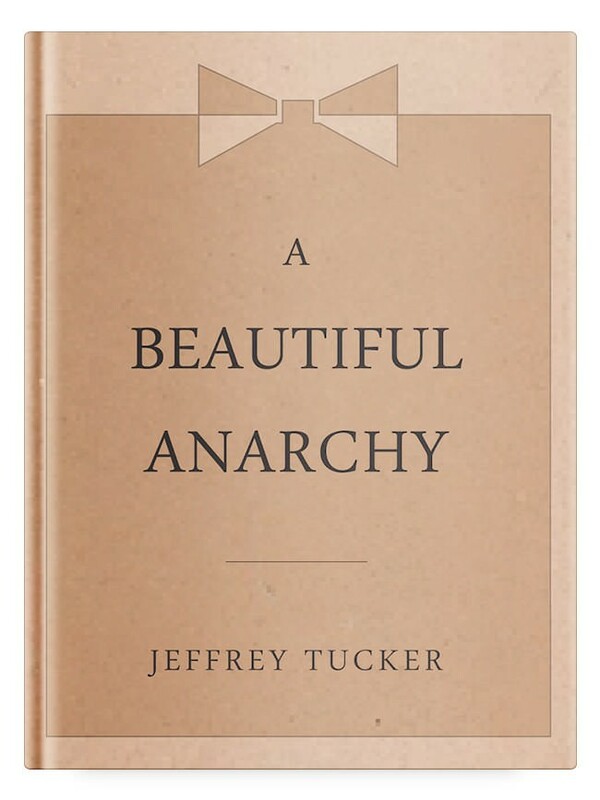 Does anybody know if there is a Audio Book formate of A Beautiful Anarchy by Jeffrey A. Tucker? Conversations with Jeffrey Tucker and Joey Clark are always a unique experience. This one kicks off from a political reading of a penitential psalm (130) that has inspired the likes of Oscar Wilde. Join Jeffrey Tucker for an examination of Albert Jay Nock’s famous essay, “Isaiah’s Job.” This essay has been seen as both pessimistic and heroic, and at embodies the best of Nock’s skills as a thinker and a writer. 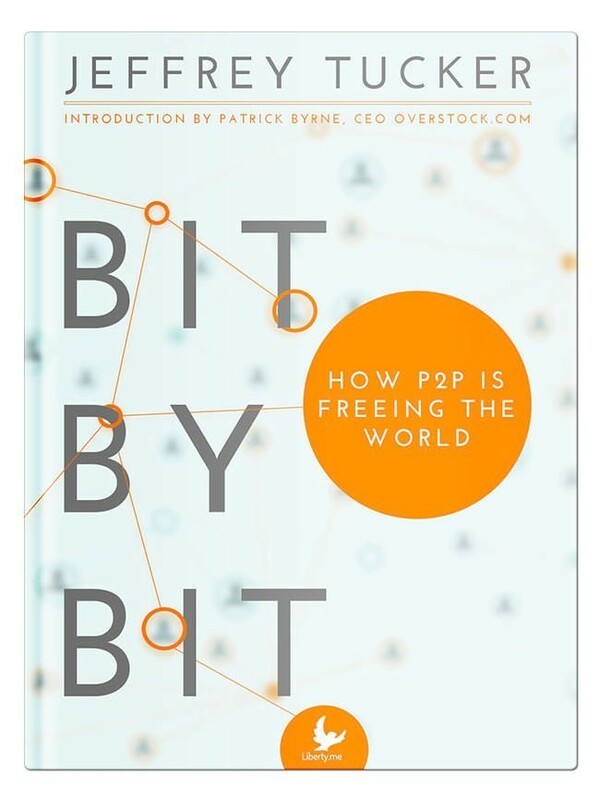 Here’s a sample: One evening last autumn, I sat long hours with a European acquaintance while he expounded a political-economic doctrine which seemed sound as a nut and in which I could find no defect. At the end, he said with great earnestness: "I have a mission to the masses. I feel that I am called to get the ear of the people. I shall devote the rest of my life to spreading my doctrine far and wide among the population. What do you think?" … I mustered courage to say that he had no such mission and would do well to get the idea out of his head at once. Join Jeffrey for a meditation on the interactions of music, pop-art consumption, and political theatre at the beginning of the modern age. To get pumped for the show, check out Jeffrey’s neglected article on the power of Justin Bieber: “What if Justin Bieber Was the State?” Also, don’t miss out on Jeffrey’s great book, "Sing Like a Catholic". Enjoy an evening with Jeffrey Tucker and the greatest works of the libertarian tradition. Tune in this week for his review of Henry Hazlitt's The Way to Will Power: Henry Hazlitt’s The Way to Will Power, written in 1922, is a splendid as a manual for the management of personal life. It’s extraordinary to think that Hazlitt not only wrote the best-selling economics text of all time but also wrote a fantastic book on how to manage one’s life with expertise and success. It is a lucid and entertaining book on psychology, applying common sense to discussions of will, self-confidence, and desires. He applies economic concepts of value-scales, and choice among values or desires. He offers a valuable early critique of psychoanalysis. Jeffrey Tucker was arrested last week!!! Tune in for this special edition of Eye on the Empire in which Scott Horton and Jeffrey Tucker himself will share all about the uncomfortable experience.